Conjunto Clasico expands on the traditional Conjunto sound, maintaining the traditions of Puerto Rican influences and adding aggressive New York style vocals and tailor-made compositions. In any book chronicling the history of Latin music, you will surely find more than a few words about Conjunto Clásico. The band is regarded as the premier group in Conjunto music, which incorporates trumpets and Tres (similar to a twelve-string guitar) in addition to the traditional piano, bass and rhythm sections. 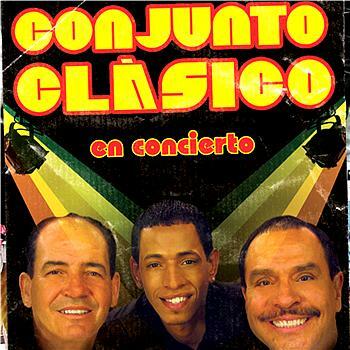 Conjunto Clásico expands on that sound by maintaining the traditions of Puerto Rican influences and adding aggressive New York style vocals led by Tito Nieves and tailor-made compositions written by Ramón Rodríguez. The unique sound sets this band apart from all the rest, bridging the generational gap in Salsa music and uniting both traditional and young enthusiasts.